An excellent, high visibility, business location! This property has been appraised at the asking price. The Court required an appraisal and therefore there will be no need to involve the Court Again. 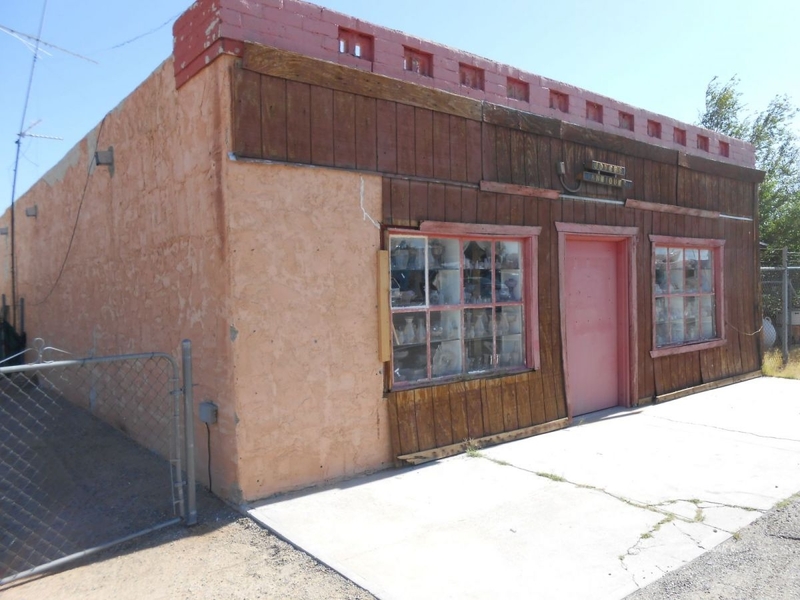 This property is directly on the HWY with excellent business visibility. To the east of the building is a generous storage yard that is also on the HWY. Building and storage yard still contains inventory and any offer should be contingent on seeing the interior. The inventory including what is in the yard is available at $32K. Building purchase is not dependent on purchasing the inventory. A lock box will be installed at some future date. In the meantime please contact the listing agent for showing instructions. Heating is by a propane stove vented from East wall and water is by Inyokern Community Service District [ICSD}.